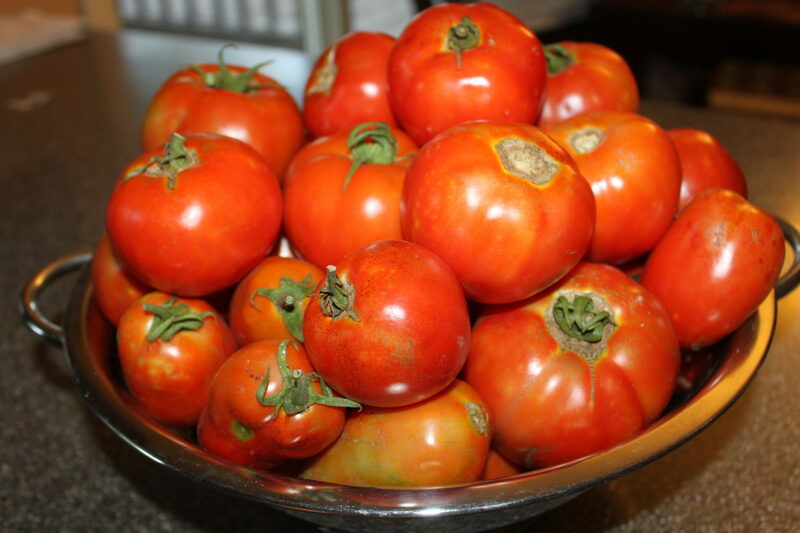 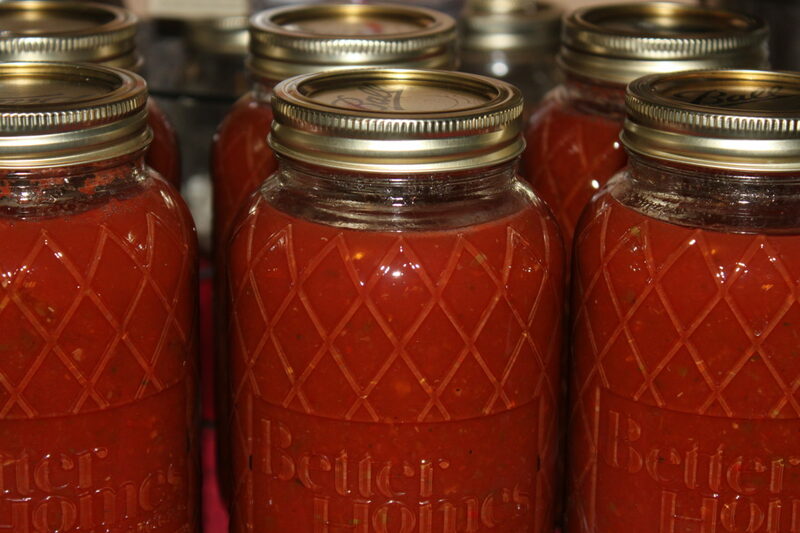 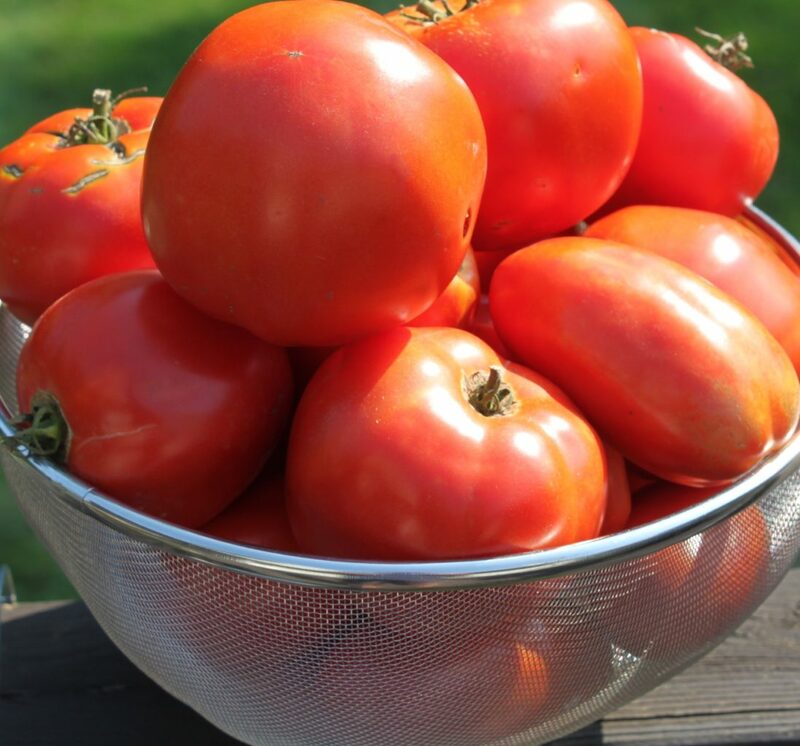 How To Easily Preserve Tomatoes – No Canning Required! 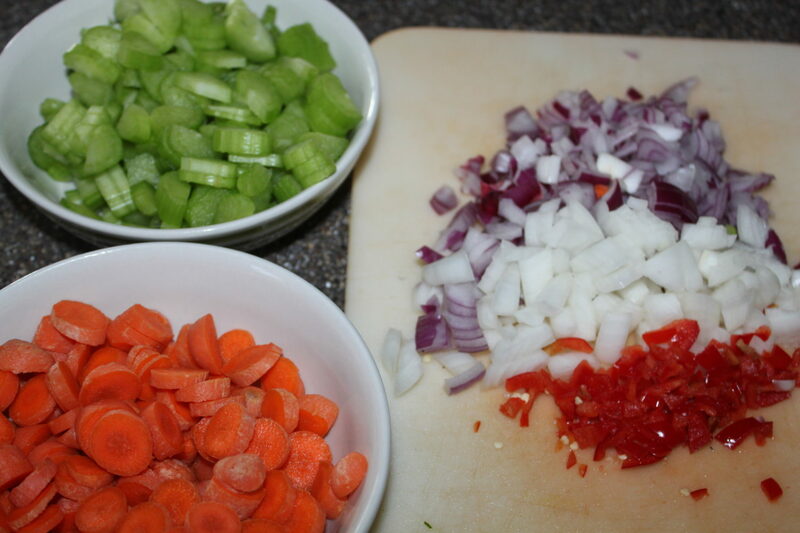 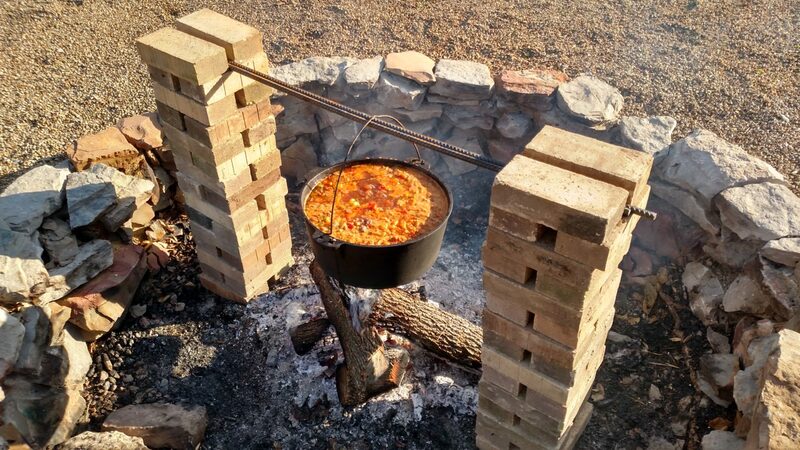 Making Open Kettle Garden Chili Over The Fire – A great night at the Farm! 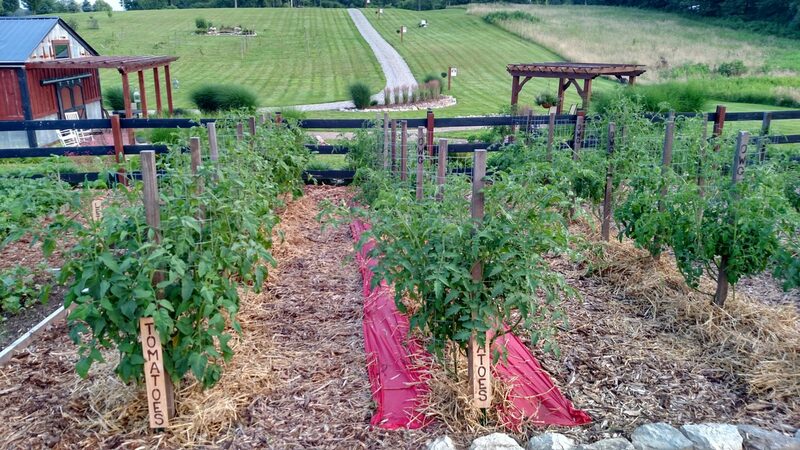 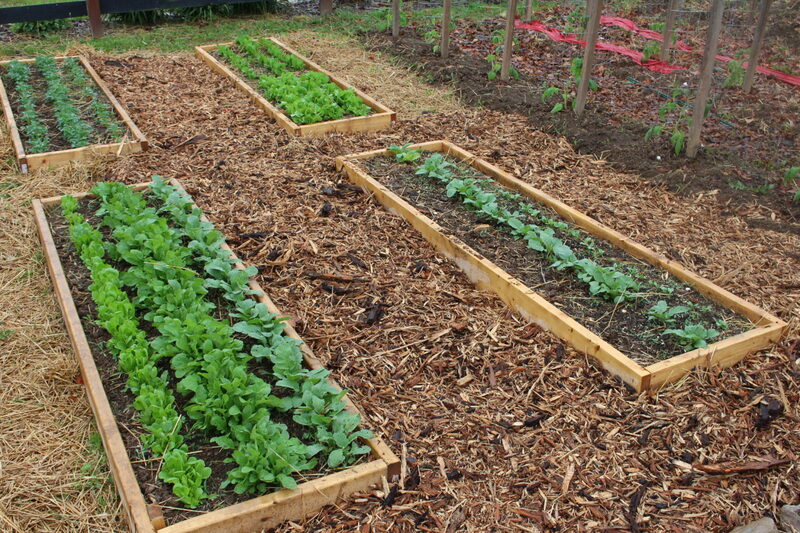 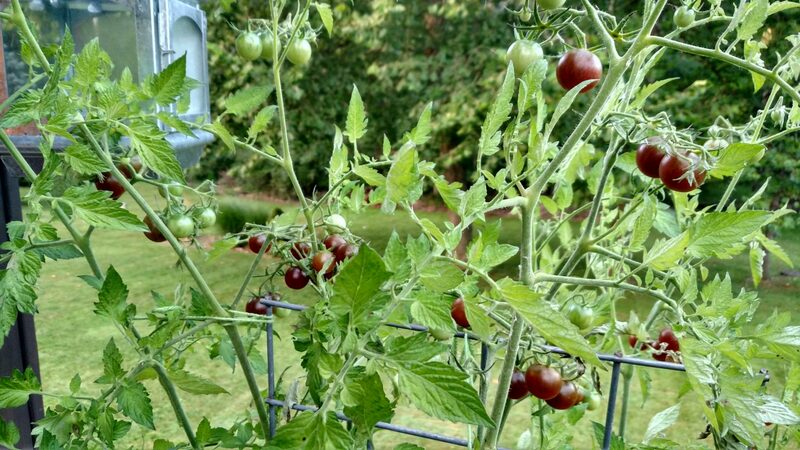 Pruning Tomatoes – How and Why For A Better Crop This Year!